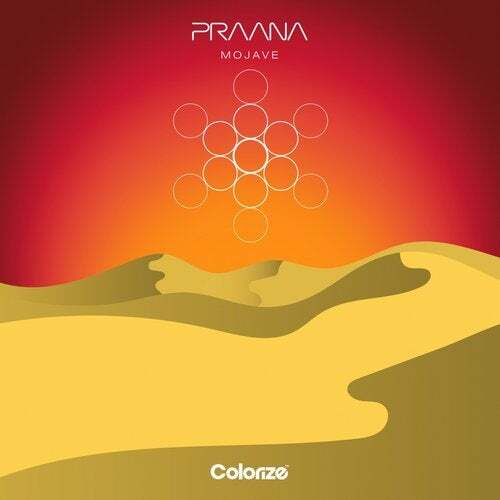 Colorize is proud to present the mysterious PRAANA, set to explode onto the scene with debut single 'Mojave'. Enigmatic from the start, PRAANA pushes the boundaries of melodic progressive house in a production that simply lets the music take centre stage. First single 'Mojave' sees a delicate balance of electronic and acoustic instrumentation with tribal gang vocals to thrilling effect. Polished sound design, a razor sharp synth bass and punchy percussion propel the track to lofty levels.